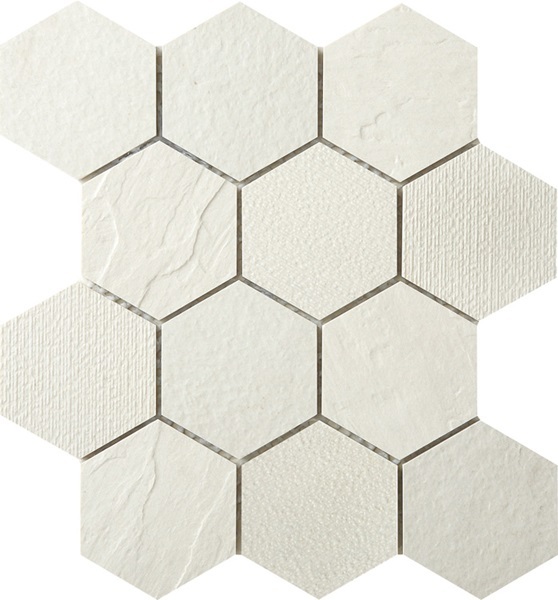 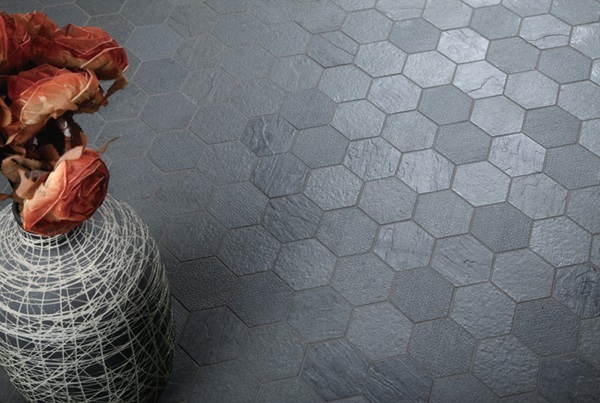 Pacific Freedom Tex-Hex is an unglazed thru body 3 inch hexagon porcelain tile with a range of contemporary colours. 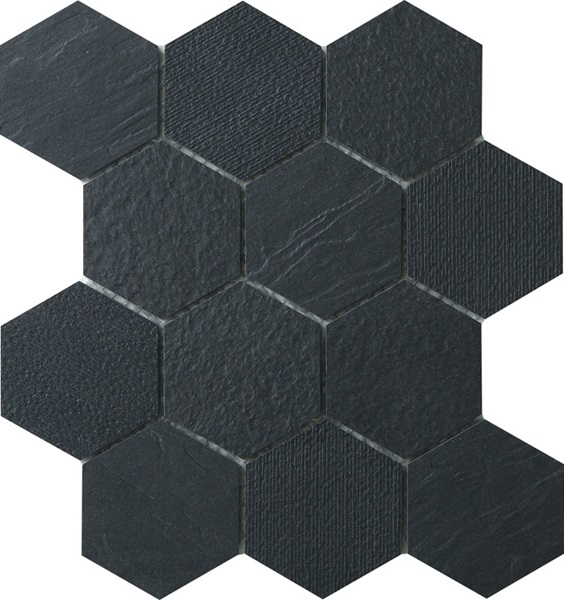 This hexagon can be used in full commercial and residential purposes. 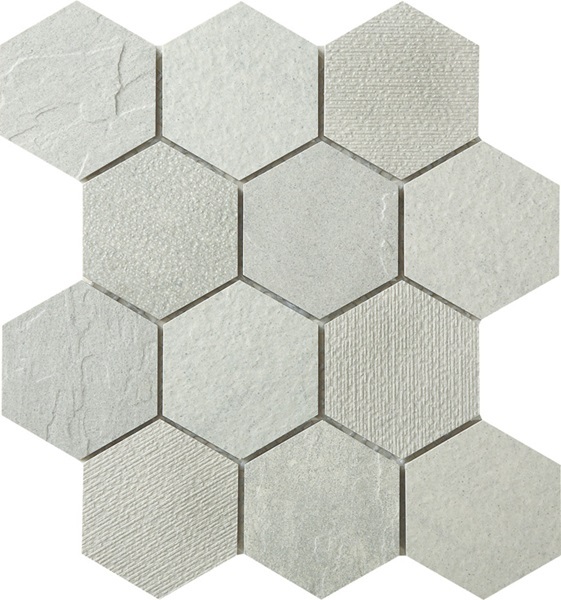 ASH GREY SHEET SIZE: 12X10-3/8"
CREMA LUNA SHEET SIZE: 12X10-3/8"
STEEL GREY SHEET SIZE: 12X10-3/8"